Used but in good condition. Came off of a factory 9000 series GT5 but should fit other years. They will work best with OEM Magnesium wheels as larger aftermarket Aluminum wheels would require revalving. Bump, still available and in good condition. Just curious. 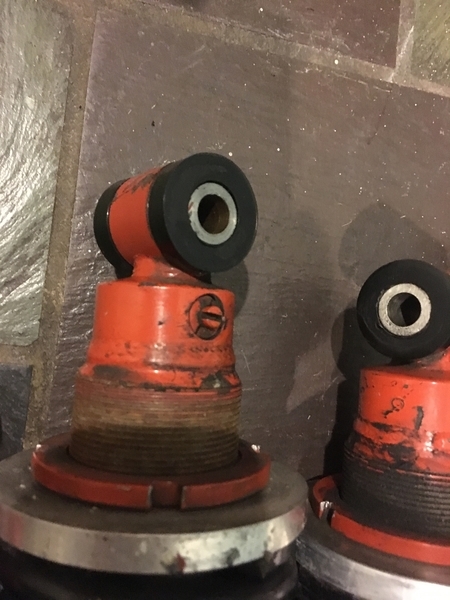 Why would different wheels need re-valving of the shocks? Yes, because of increased weight. I thought that on the road it is mainly the weight of the car that determines the valving, much more than the weight of the unsprung masses of which, in addition, the wheels are only a part. The difference in mass between two wheels of slightly different dimensions must therefore be almost negligible, especially with adjustable dampers. It's different in competition when looking for the 1/10 second per lap where everything has to be taken into account. But I'm not an expert and maybe I'm wrong. The wheel/tire package and any other unsprung components are very important. Maybe the most important area of weight on a performance car? The benefits are more pronounced on irregular road surfaces where the lighter setup will maintain tire contact more easily. Also, the wheel/tire size disparity alone cannot predict weight differences. Material, wheel size, tire size and individual tire construction all must be taken into consideration when determining the overall effect on unsprung weight. This is very true but it's rare that we approach the limits on open road especially if it is irregular. I fully agree on the importance of reducing unsprung masses for circuit and / or racing use when we are very close to or at the limit of the car's capabilities, but not for use on open road. 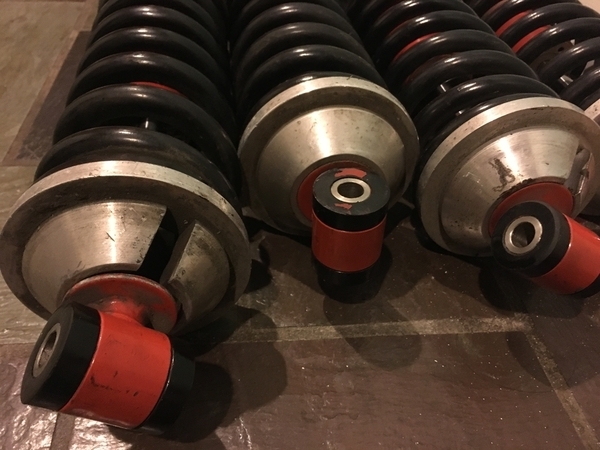 How many street drivers change their dampers when changing wheel/tire package? How many street drivers set their ride height with a scale under the four wheels? How many street drivers are able to already correctly adjust their shock absorbers in compression and extension? 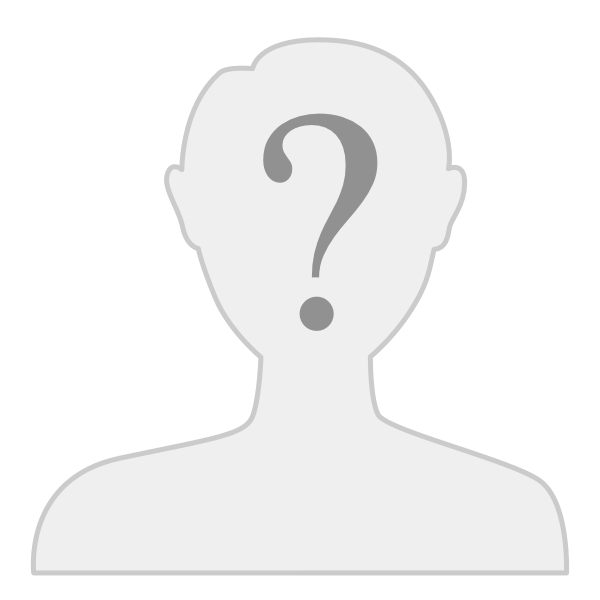 How many street drivers change the settings when they are alone or with a passenger, with or without luggage? 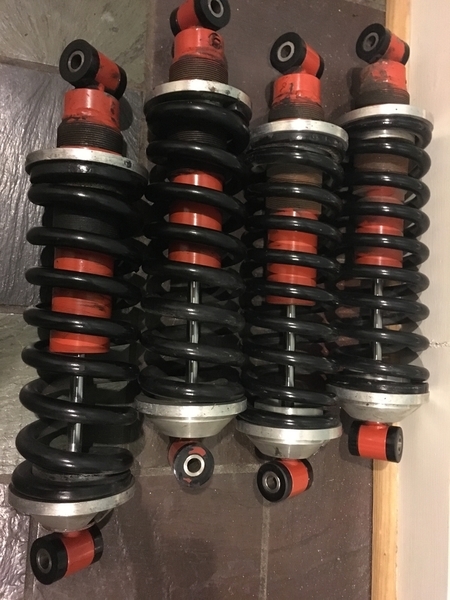 Are these shocks still available for sale?